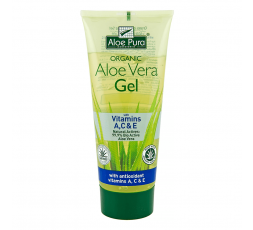 This paraben-free Bio Active Aloe Vera gel with added vitamins A, C & E, moisturises, softens and helps hydrate dry, sensitive skin. 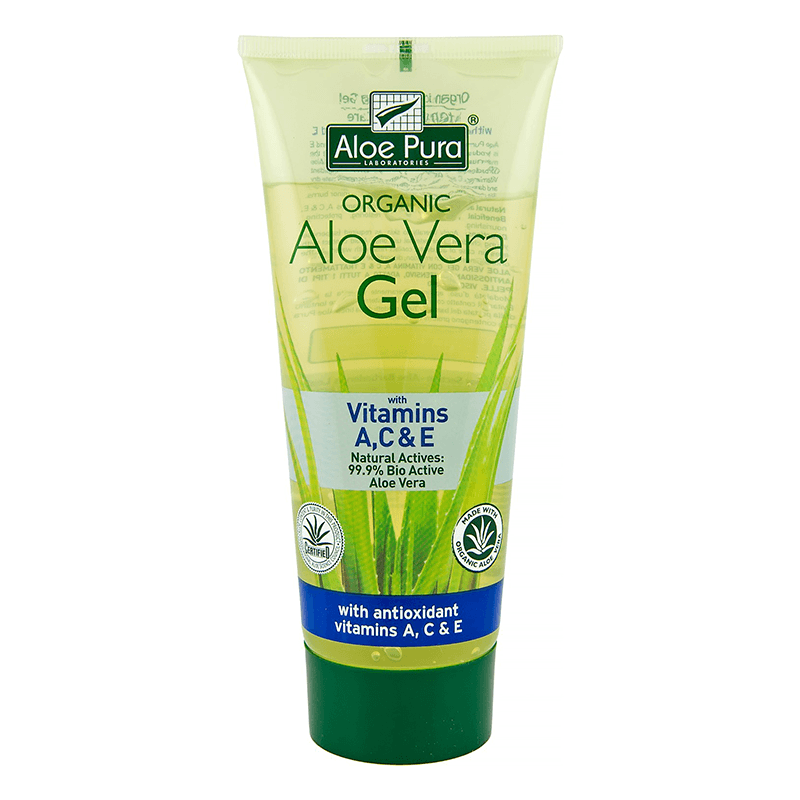 This paraben-free Aloe Vera gel cleanses, softens and helps restore dry and sensitive skin, with the added benefit of Vitamins A,C & E.
* Optima's Aloe Vera gel is made from 99.9% organic Aloe Barbadensis (Miller) and certified by both the International Aloe Science Council (IASC) and Health Food Manufacturers Association (HFMA). * Optima uses only the inner leaf gel, which contains a high quantity of polysaccharides. Topically aloe vera polysaccharides help to condition the skin and act as an emollient. * Optima has a strict process of selecting only mature and fresh Aloe Vera leaves for optimum content and quality. Organic Aloe Barbadensis (99% Bio Active Aloe Vera Inner Gel)*, Polysorbate 20, Tocopheryl Acetate, Retinyl Palmite, Citrus Aurantium Dulcis Fruit Extract (orange extract)*, Panthenol, Acrylates/C10-30 Alkyl Acrylate Corsspolymer, Disodium Edta, Sodium Hydroxide, Phenoxyethanol, Potassium Sorbate, benzoic Acid.